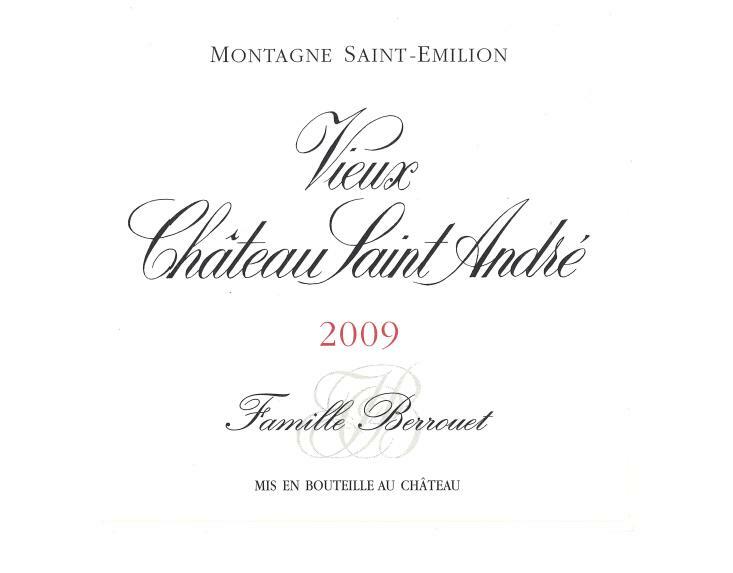 Vieux Chateau Saint Andre – Topsy Trading Co. Ltd. This is the personal property and the home of Jean Claude Berrouet, the winemaker of Petrus since 1964. His older son Olivier succeeded him as the winemaker of Petrus. His second son, Jeff takes care Vieux Chateau Saint Andre.